For many clients in Cherry Hill, a haircut is is a very valuable asset. A haircut can make or break your look and is often a clear sign of cleanliness and organization. When interviewing for a job, always make sure that your hair is on point. 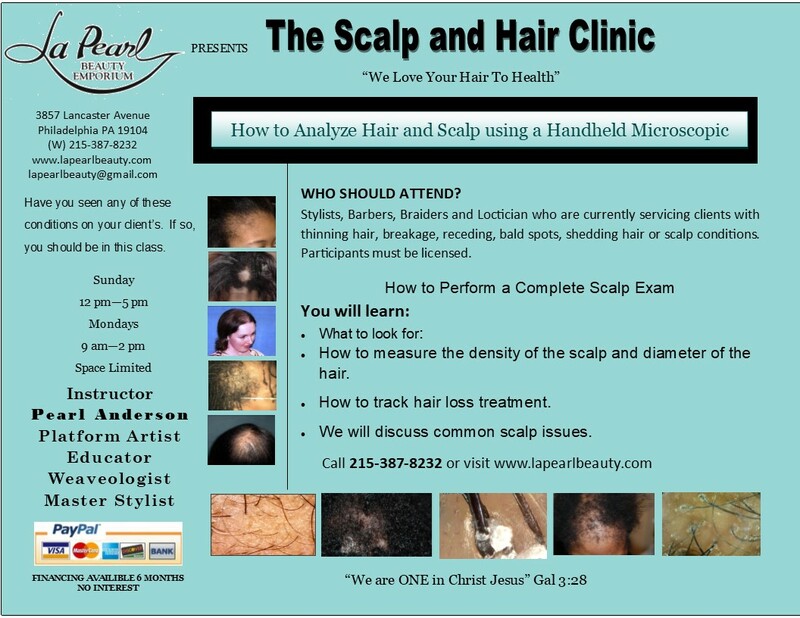 At La Pearl Beauty Emporium Inc, we offer creative haircuts to the people of Cherry Hill. Our qualified hairstylists are talented in coming up with unique solutions for all of our clients. All of our services start with a consultation where you will get to know your stylist and discuss what you would like to get out of your new hairstyle. At your personalized hair consultation, our experienced stylists will examine the texture of your hair to determine if your hair can support certain styles. We want to ensure that we find the right hairstyle for you and your lifestyle so that when you go home and style your hair, you are satisfied with the style and are confident in knowing you will be able to manage your new haircut and style it the way that you want. Split ends are the culprit of many problems that our Cherry Hill clients experience and usually involve thinning at the ends. Once your ends are mended and evened-out, you will experience less breakage and fly-aways, saving you from the irritating task of taming these stray strands. Do you dread brushing your hair in fear that you will rip and break the strands? Tangled, unruly hair is caused by split ends which get caught in one another, causing difficult to untangle knots. Giving your hair a much-needed trim will cause the ends to all be at an even length, reducing the risk of creating knots. Furthermore, when your hair is silky smooth and easy to detangle, you will love the fact that you will be spending less time in front of the mirror with the frustrating task of detangling your hair, leaving you more time to enjoy other pleasant morning routines! When you don’t trim your hair the ends of your hair start to thin and taper off because of their uneven texture. This causes hair to look dull, flat and thin. There is nothing sexier than a healthy, full head of hair. That is why we always recommend a trim once every three months to our Cherry Hill clients. Many of our Cherry Hill clients ask us how to grow their hair longer faster. The answer is simple, but may seem counter-intuitive: trim your hair often. The best way to retain length is to avoid breakage, and the best way to avoid breakage is to trim your hair. As stated above, trimming your hair reduces split ends which are the number one cause of hair breakage. 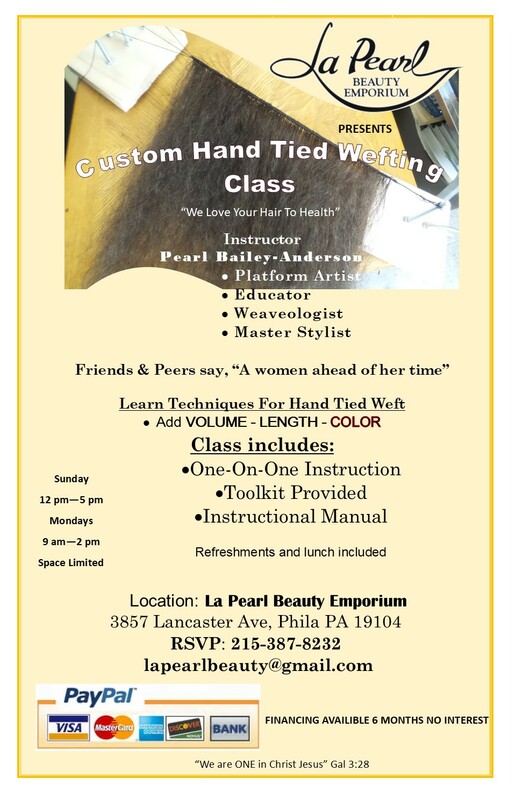 All information provided is provided for information purposes only and does not constitute a legal contract between La Pearl Beauty Emporium Inc and any person or entity unless otherwise specified. Information is subject to change without prior notice. Although every reasonable effort is made to present current and accurate information, LinkNow™ Media makes no guarantees of any kind.